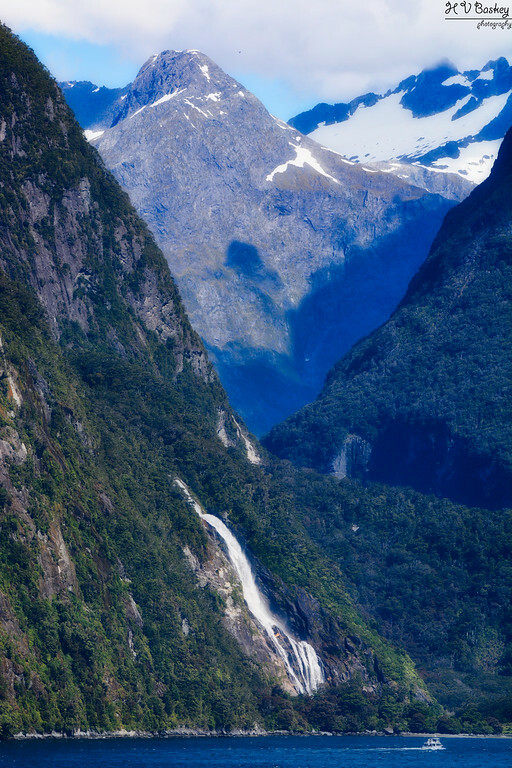 Steep cliffs that have been carved over centuries by dozens of waterfalls, surround the largest and most complex of the many fjords along the New Zealand coast, Dusky Sound. 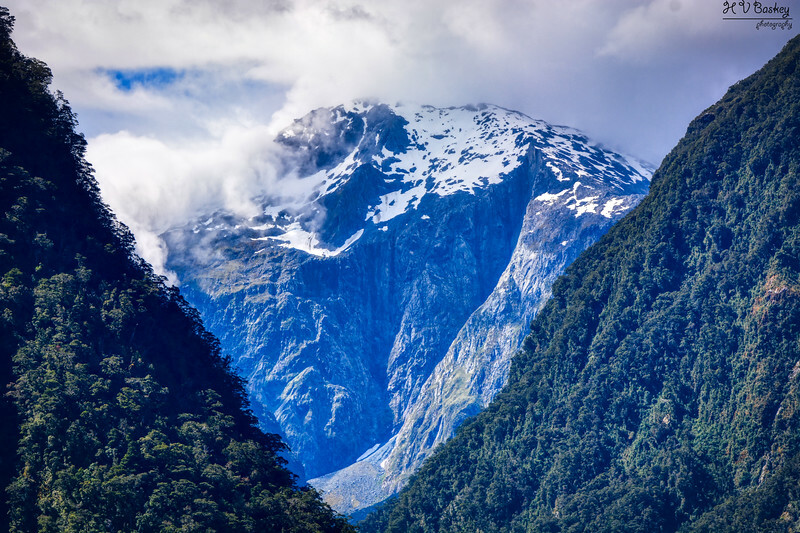 Noted as an Important Bird Area (IBA) due to the breeding of the Fiordland Penguins. 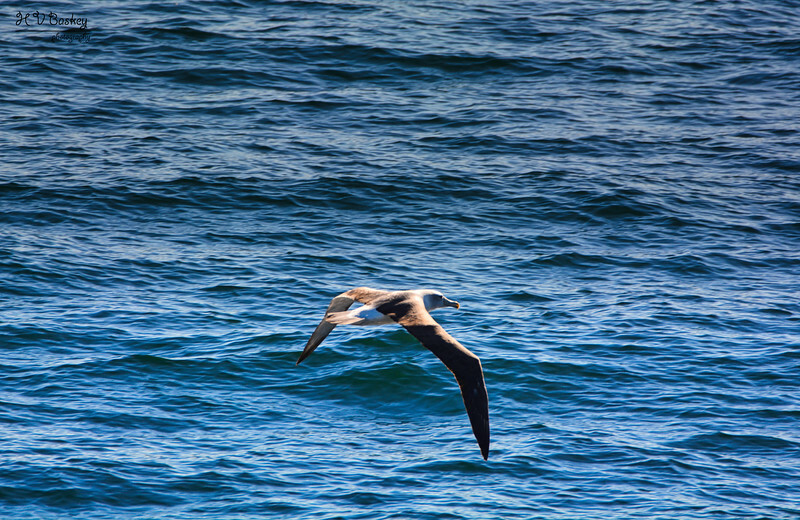 Dusky Sound is a wildlife paradise, with seals and dolphins patrolling the water, and birds like broad billed prions, mottled petrels, and sooty shearwaters floating on the overhead thermals. 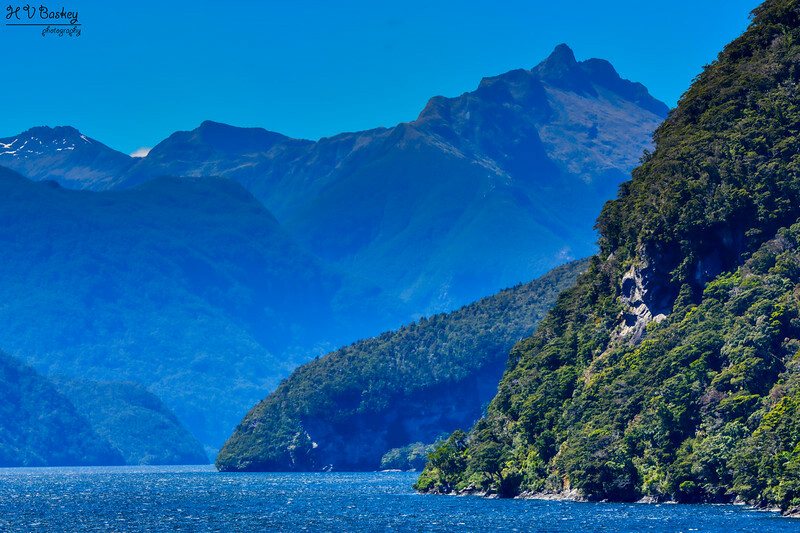 Once you breathe the more than natural air and experience the atmosphere’s serenity, you’ll see why Doubtful Sound is inarguably a favoured peaceful destination. As cold mountain water flows from the cliffs it creates an unusual phenomenon, a dual layered marine ecosystem of fresh and saltwater. 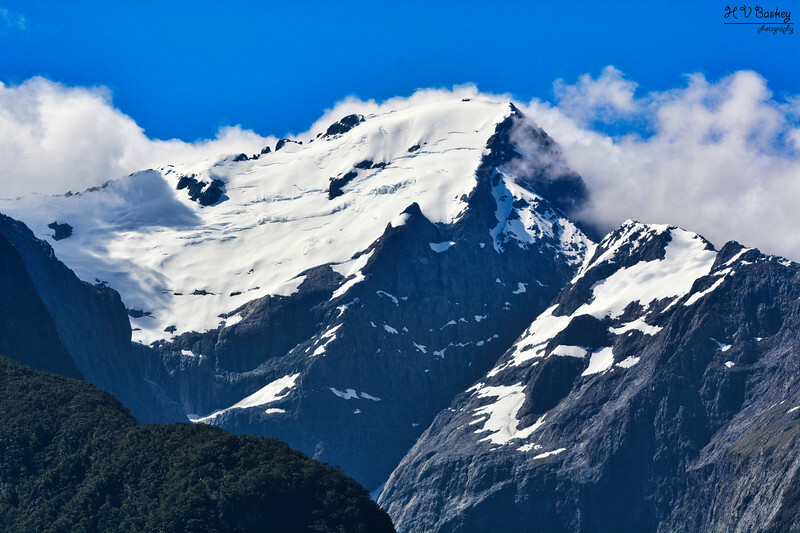 This serves as a playground for a number of species, including fur seals and two types of penguins – the fiordland crested and blue penguin. 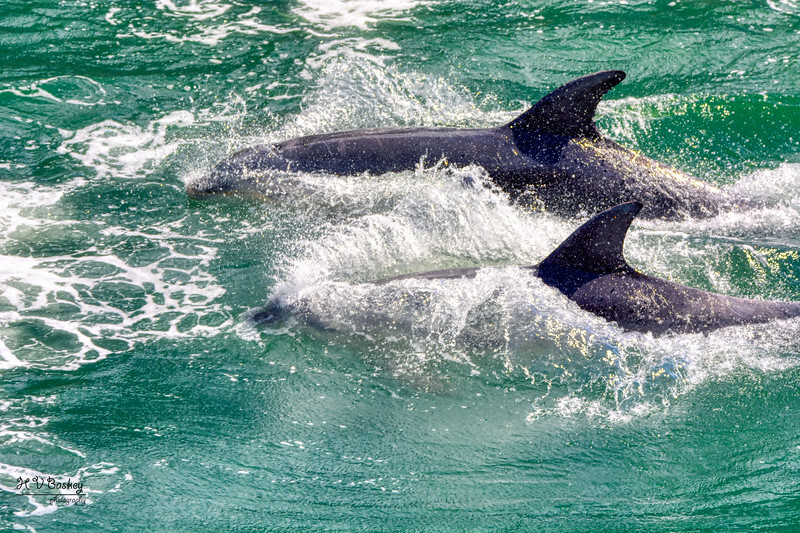 “There are currently three separate bottlenose dolphin (Turcios truncatus) populations in Fiordland of which two are regularly studied, the population in Doubtful Sound and ones in Dusky Sound. 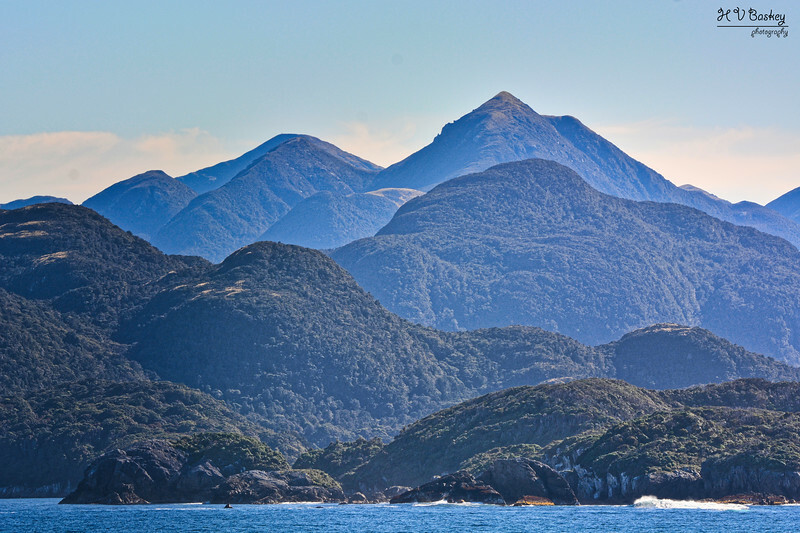 The population in Doubtful Sound is one of the longest monitored populations of dolphins in the world, having been studied since the early 1990’s. The Dusky Sound population is more recent and has only been studied for around a decade.” [Source Link]. Trip Review Note: we were super blessed to have observed two of the three populations in Fiordland. 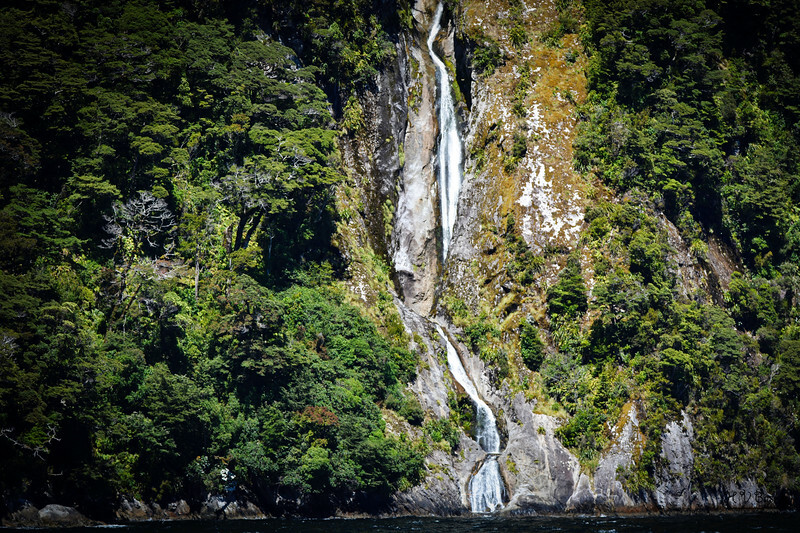 Our first encounter was in Dusky Sound and our second in Milford Sound. 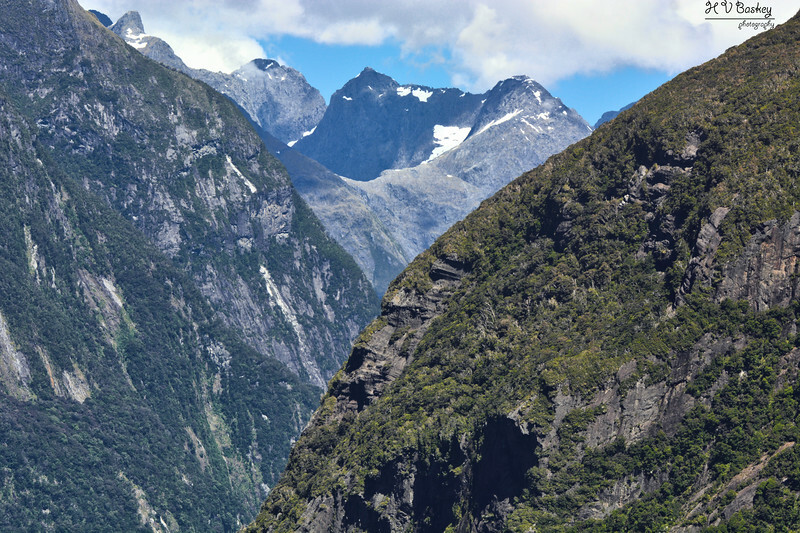 We did not observe the Doubtful Sound population and there is good reason for that – the Doubtful Sound is the smallest group of the three and their population has been declining steadily over time. 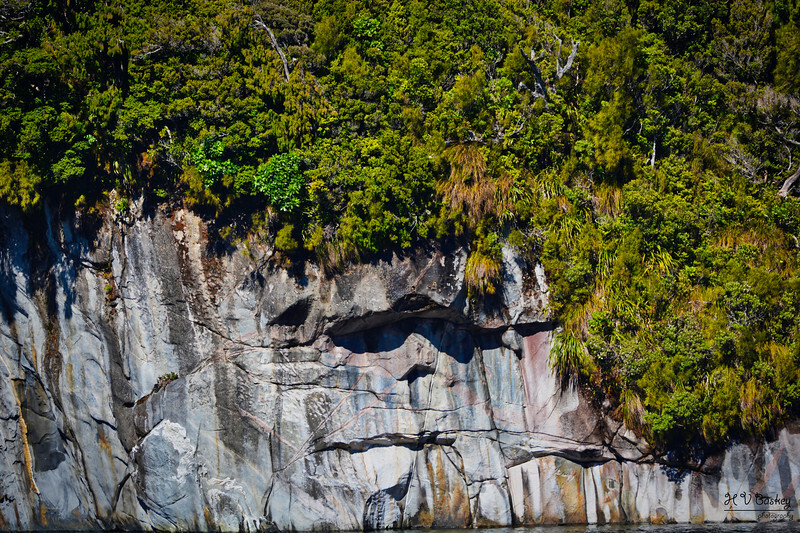 Their population is heavily protected within Doubtful Sound with strict measures in place in the attempt to save this unique population. We began our entry into Dusky Sound at the Southern Point (refer to map above). 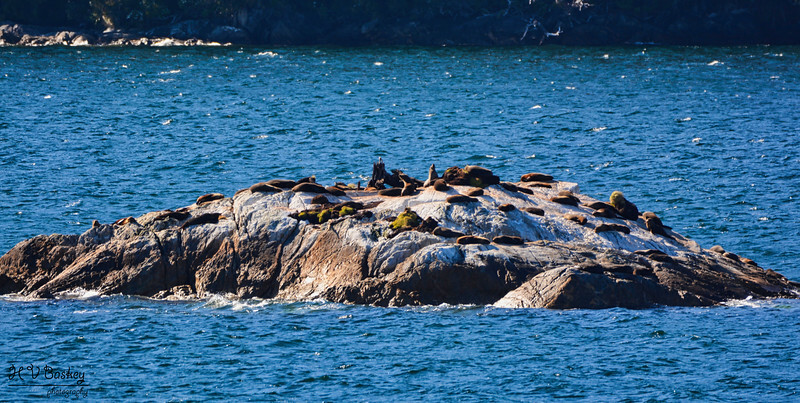 We continued along to the left of Resolution Island and admired the beautiful cascading landscape of islands that dotted the Sound. We continued along up Acheron Passage to Disappointment Cove and then made a left turn to Breaksea Sound where we made our final exit to a stunning and beautiful introduction to Fiordland National Park. 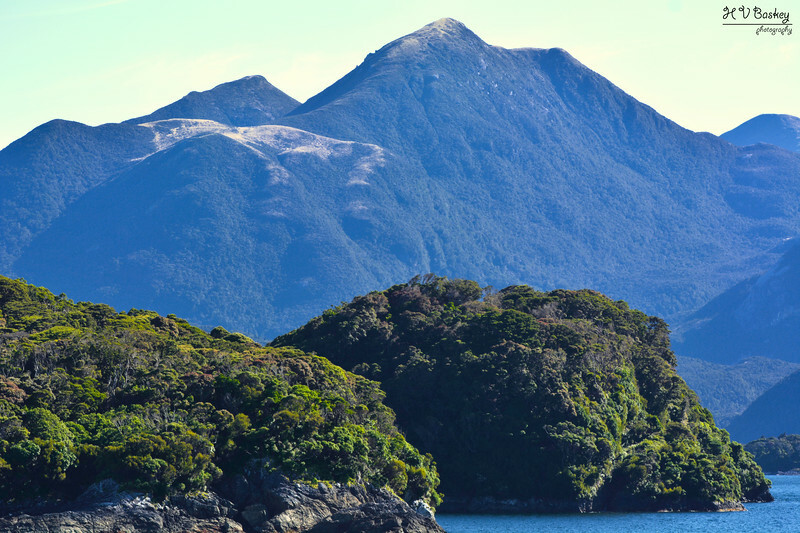 Our next stop with Fiordland National Park was “Doubtful & Thompson Sounds”. 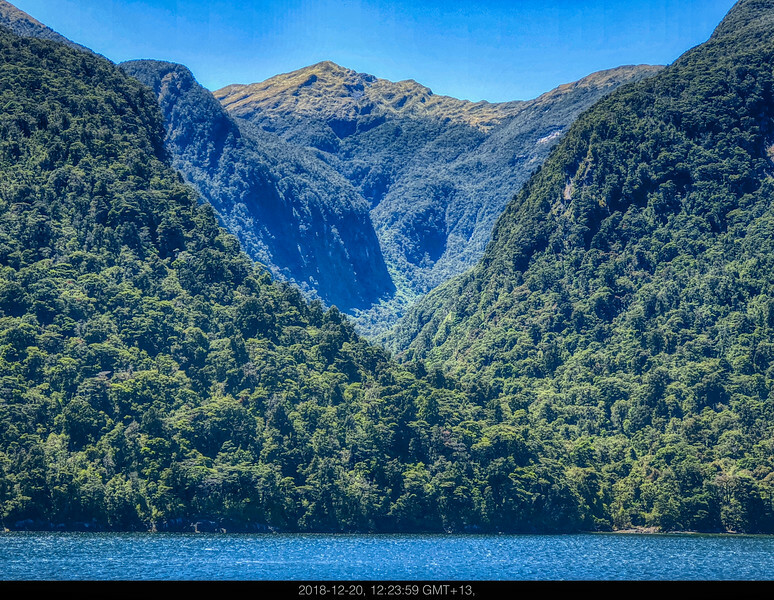 We would enter at the southern side of the third highest island in New Zealand, “Secretary Island” (1196m), and then would cruise through this beautiful fjord, flanked by the cascading mainland until we reached the inner junction of Thompson Sound. 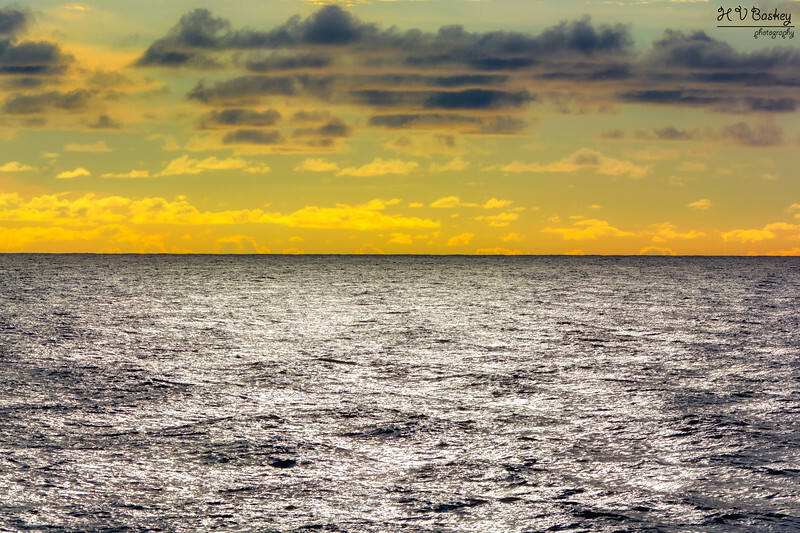 We then made a left turn and ventured north, following Thompson Sound back to the Tasman Sea. Secretary Island (8140 hectares) is currently undergoing a restoration project. Currently, the only pests on the island are a non-breeding population of deer and a small population of stoats. 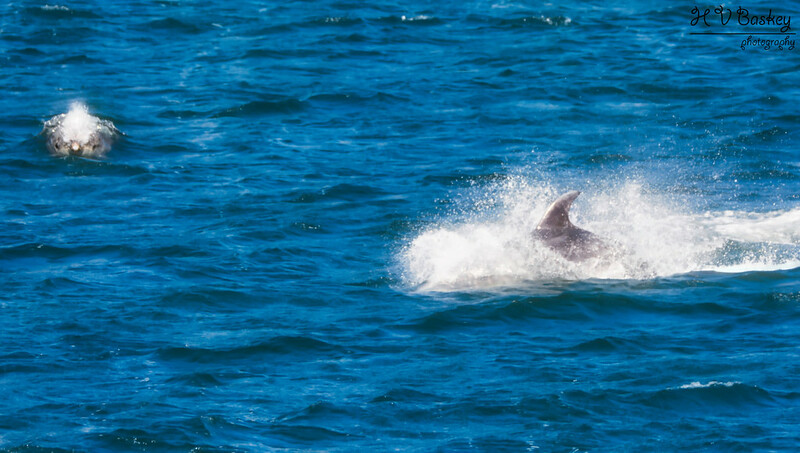 As like in Dusky Sound, we were greeted by the resident bottlenose dolphins! this time, I was in the proper position to capture their greetings, Kia Ora! After an amazing day cruising the Sounds of Fiordland, we were off to Sea, where we would spend the next two days, prior to our arrival in Sydney, Australia.